The British Sikh Report 2014 is the only statistical data available in relation to the UK Sikh community and will be used to help better understand and meet its needs. 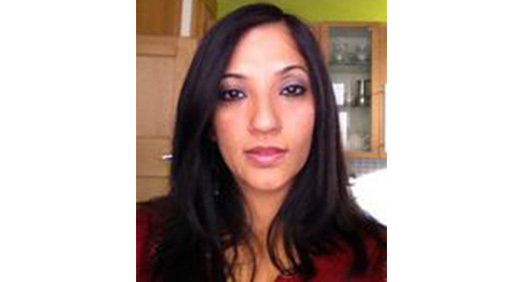 Dr Opinderjit Kaur Takhar, a Senior Lecturer in Religious Studies, helped research and analyse the data, which was presented to Parliament last month (APR) and singled out for praise by the Prime Minister and other senior politicians. She has been involved with the report since its last year (British Sikh report 2013). The aim of the report is to present an overall picture of Sikhs in Great Britain. Wolverhampton has the highest Sikh population outside of London and the University has a strong presence of Sikh students. Dr Takhar authored a section of the report entitled The Sikh Community’s Contribution to British Society. Key findings related to the financial strength of Sikhs in the UK and the fact that they have a very strong sense of being British. She said: “The British Sikh community is one which is generally at ease with its own identity, but which nevertheless has numerous concerns which are unique to it, as well as held in common with British society as a whole”. According to the report, two-thirds of British Sikh households have pre-tax incomes above £40,000, and over a third have a household income in excess of £80,000. The report values the Sikh contribution to the British economy at £7.63billion. Home ownership is very high amongst British Sikhs with 87 per cent of households owning at least a portion of their home. 30 per cent of British Sikh households own their homes outright and only nine per cent rent their properties. Just one per cent of British Sikhs claim Housing Benefit. Around one in three British Sikh families (34%) own a business in the UK. Dr Takhar has already started working towards next year’s report. Around 800 responses were recorded for 2014 and it is hoped that number will increase year on year. Note: The report was compiled by the City Sikhs Network in London and printed by Ernst and Young. For more information please contact Emma Pugh in the Media Relations Office on 01902 322736.